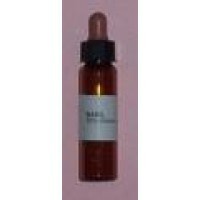 In this section you will find our essential oils and blends. Our essential oils are 100% pure, and organic wherever possible. All carrier oils are of the highest quality available. As with all of our products, each is clothed in a White Light protection before leaving our premises. 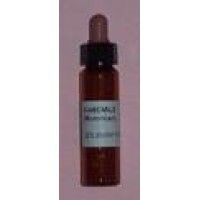 26 x 3.5ml glass vials with screw caps - 24 Pure Essential Oils, plus Eyebright and Iris, for use with CHIRON HEALING® techniques, or for your own enjoyment. These pure, high quality essential oils are unique, as each has been "ANCIENTISED"..
26 x 3.5ml glass vials with screw caps - 24 Pure Essential Oils, plus Eyebright and Iris in a small protective box. For use with CHIRON HEALING® techniques, or for your own enjoyment. 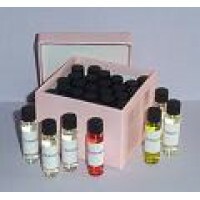 Each Chiron essential oils set is made up of pure, high q..
Boxed set of 29 "Pamper" Oils. 10ml bottles with dropper tops. "Pamper" oils were developed for use in "Pampering the Pattern" (as taught in Chiron Healing® seminars), but they may be used just for your own enjoyment! 24 bottles contain 35% dil..
3.5% blend of pure essential oils in a base of jojoba oil, woven together with sound and colour vibrations to form a strong and protective ‘working’ oil. 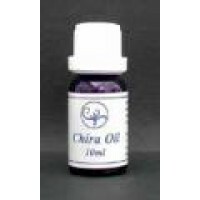 The ‘energy’ of the Master Chira is a component of this beautiful oil. F..
3.5% blend of pure essential oils in a base of jojoba oil, woven together with sound and colour vibrations to form a strong and protective ‘working’ oil. 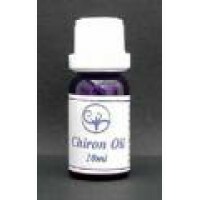 The ‘energy’ of the Master Chiron is a component of this beautiful oil. 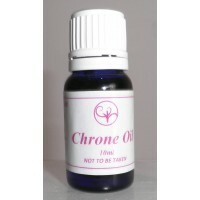 ..
A blend of pure essential oils in a base of jojoba oil, this beautiful oil may be used to bring ease all "female" problems, assisted by the 'energy' of the Ancient Chrone. 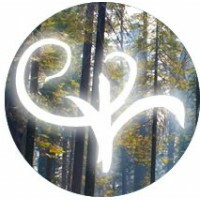 For use as taught in CHIRON HEALING® seminars. Cobalt blue bottle with dri..
35% dilution of pure essential oil of Basil in Jojoba oil. Comes in a 10ml bottle with dropper top. PLEASE NOTE: Jojoba may go cloudy in low temperatures. This is normal and does not indicate any fault in the product. It will return t..
35% dilution of pure essential oil of Bergamot in Jojoba oil. Comes in a 10ml bottle with dropper top. PLEASE NOTE: Jojoba may go cloudy in low temperatures. This is normal and does not indicate any fault in the product. It will retur..
35% dilution of pure essential oil of Camomile (Moroccan) in Jojoba oil. 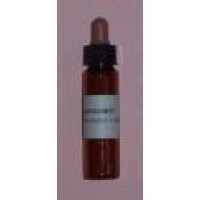 Comes in a 10ml bottle with dropper top. PLEASE NOTE: Jojoba may go cloudy in low temperatures. This is normal and does not indicate any fault in the product. It..
35% dilution of pure essential oil of Clary Sage in Jojoba oil. Comes in a 10ml bottle with dropper top. PLEASE NOTE: Jojoba may go cloudy in low temperatures. This is normal and does not indicate any fault in the product. I..